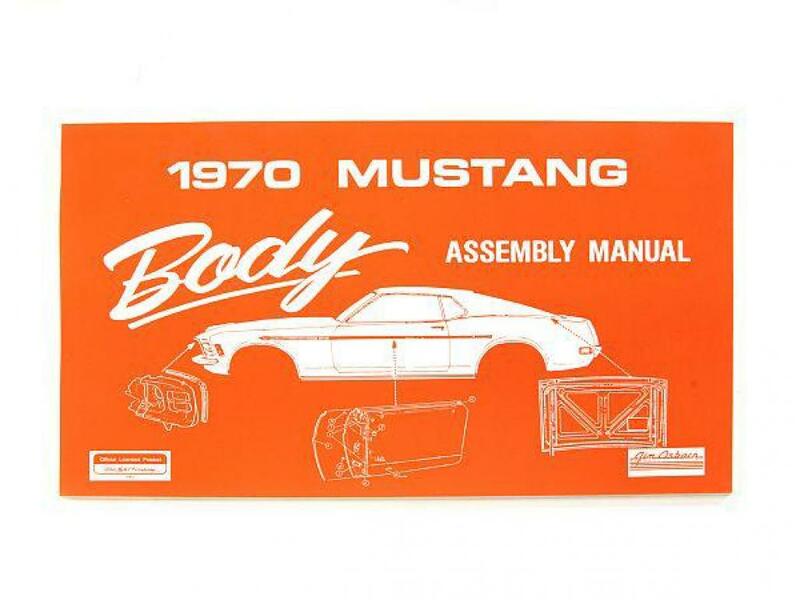 Body assembly manual used by the workers when they were being built new. Must have if you are putting together your Cougar and a great resource when tearing it down! Frankly, all these Osborne manuals are almost useless because of the heavy watermarking that is all over the diagrams & schematics! Its hard to see thru this very prominent and widespread water marking and you can’t photocopy to enlarge or make an expendable copy to take to the jobsite while you work. So … they’re useless! !